This simple sauce is big on flavor, not on calories! It’s super easy to throw together, and pairs perfectly with salmon! The idea of making a sauce from scratch can seem like a lot of work. 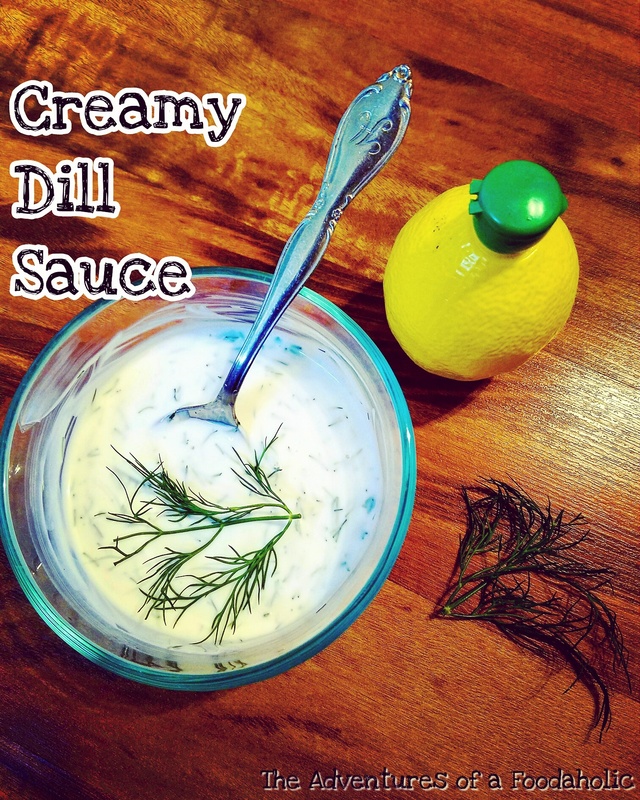 However, this cocktail sauce is so easy to put together, and requires very little time! And because you’re making the sauce yourself, you’re free to customize it to how YOU like it best! 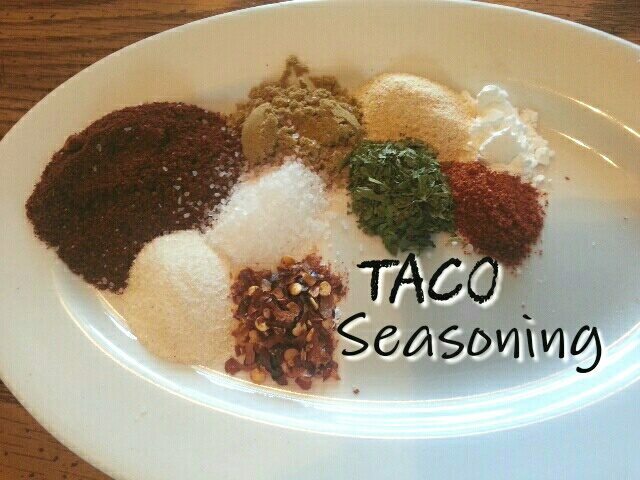 Make your own taco seasoning to add to chicken or beef! This is a great way to ditch the packet that is full of preservatives.